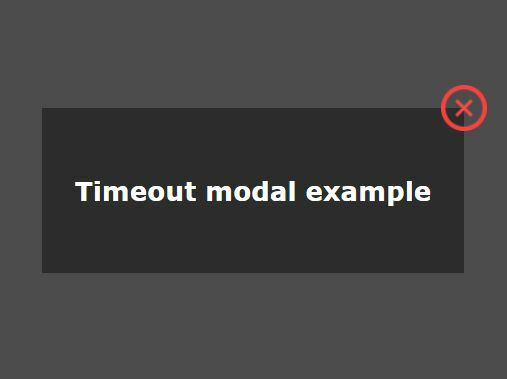 Flip Popup is a tiny, simple jQuery plugin used to pop up a modal window with a cool CSS3 flip animation. 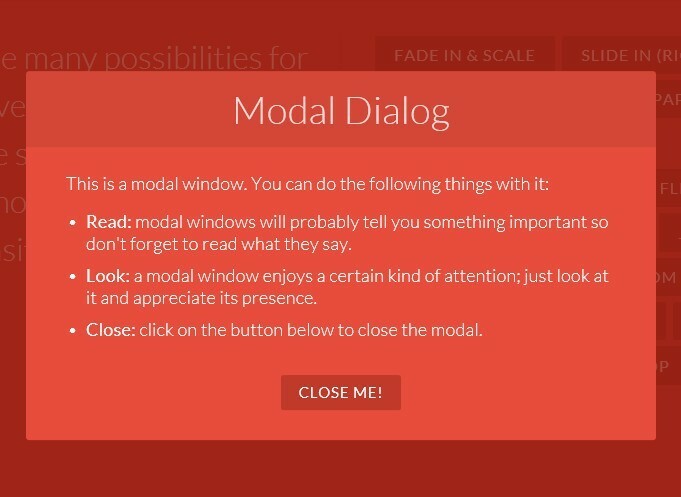 Fully customizable via CSS and JS options. 2. Create a link to open a popup window. 3. 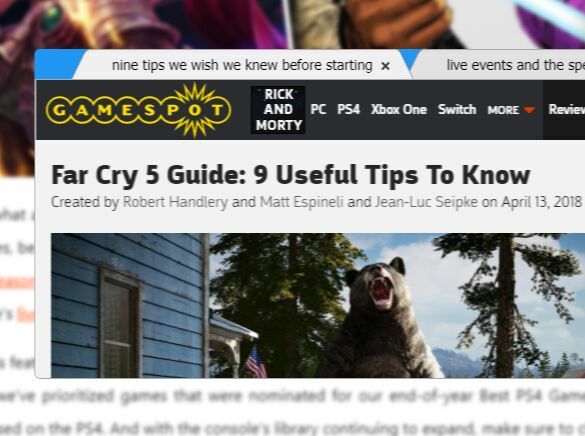 Create the content for the popup window. 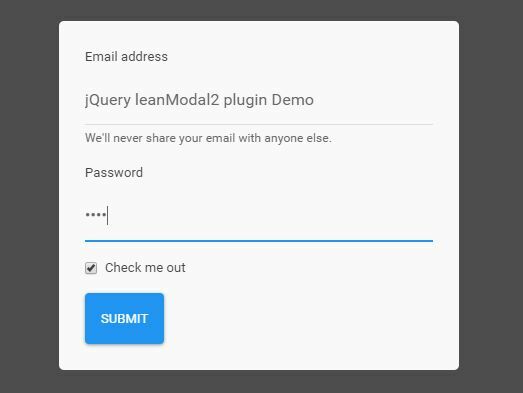 This awesome jQuery plugin is developed by zerokod. For more Advanced Usages, please check the demo page or visit the official website.